The actual cost of educating a DSA student with a comprehensive arts/academic education is $6,250, however the estimated 2017-18 DPS allocation for DSA students is $4,978 per student. So we are faced with a gap in fully funding a nationally competitive arts and academic education. This gap is $1,272 per student. 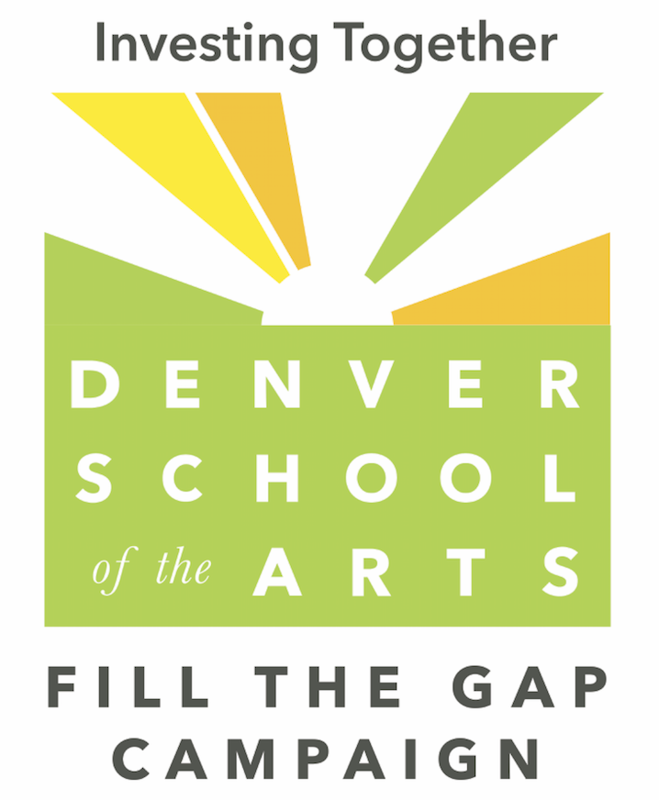 With all DSA parents coming together to Fill the Gap with a monthly, unrestricted contribution, we will be able to provide the quality educational programs in the arts and academics that our students deserve. A school-wide culture of philanthropy is essential to the success of our students, and fulfilling our mission…and together we will be stronger!